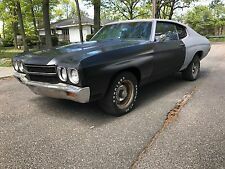 1970 Chevrolet Chevelle SS LS5 454 M22 4-Spd 12 Bolt MUST SELL NO RESERVE! 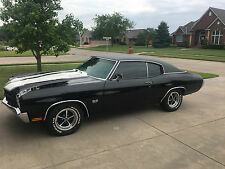 1970 Chevrolet Chevelle SS SHOW CAR! SEE VIDEO!!! 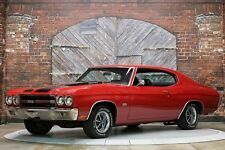 1970 Chevrolet Chevelle LS5 Collector's SEE VIDEO!! !